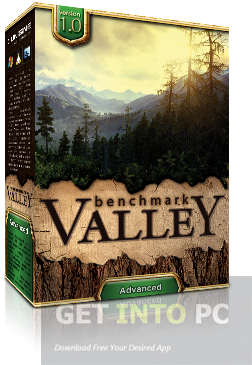 UNIGINE Valley Benchmark Free Download Latest Version for Windows. It is full offline installer standalone setup of UNIGINE Valley Benchmark for 32/64 bit. 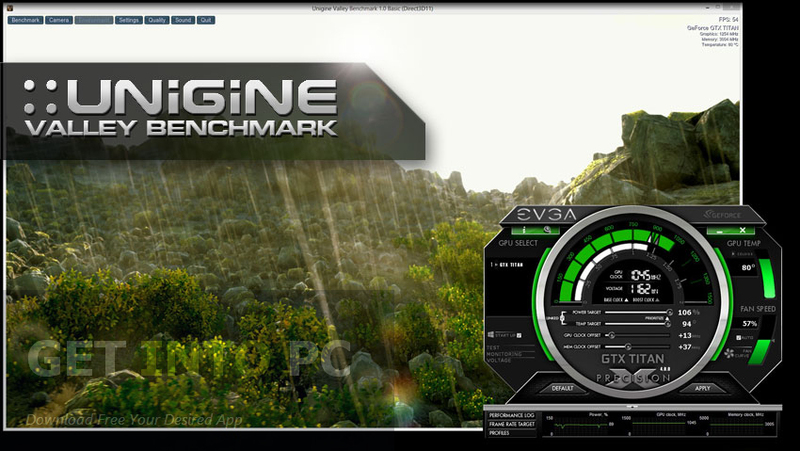 Valley Benchmark isa GPU strees tesing tool which has been developed by UNIGINE the proud developers of world acclaimed Heaven Benchmark. It test the graphic processing unit with a forest covered valley with lots of trees and every leaf and flower petal are with extreme detail. The viewing scale of the scenery is extremely huge. 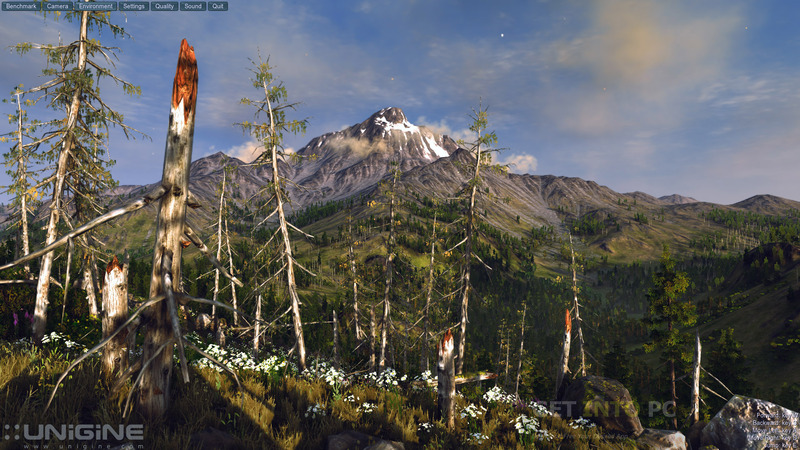 You can switch between bird eye view and close up views of leaves, flowers and even snow on the mountains. The view can be zoomed in and out. 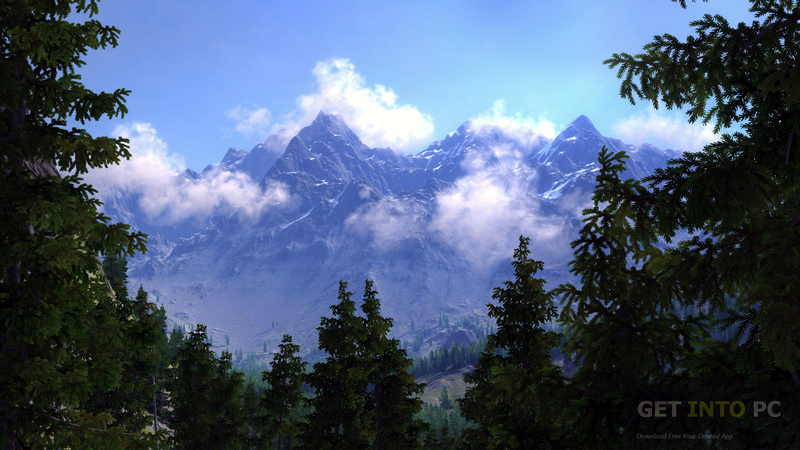 You an roam through the valley with extremely dynamic weather system and the lightening that has been shown in the software looks extremely realistic. The dynamic weather is user controlled so you can select the weather you like. The terrain is extremely vast and you will feel relaxed with the beauty of if and the background music adds more romance to it. You can explore the area for as long as you wish. The valley is situated in Siberia and the beauty of Siberia has been shown with extreme detail. Your graphics will be tested in a very efficient way and along with the testing in the background you are not bored down by the enchanting beauty of the nature. 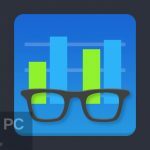 UNIGINE Valley Benchmark is a multi platform application which is compatible with all the main OS like Windows, Linux and Mac etc. Then very extremely customizable reports can be generated by CSV formats. 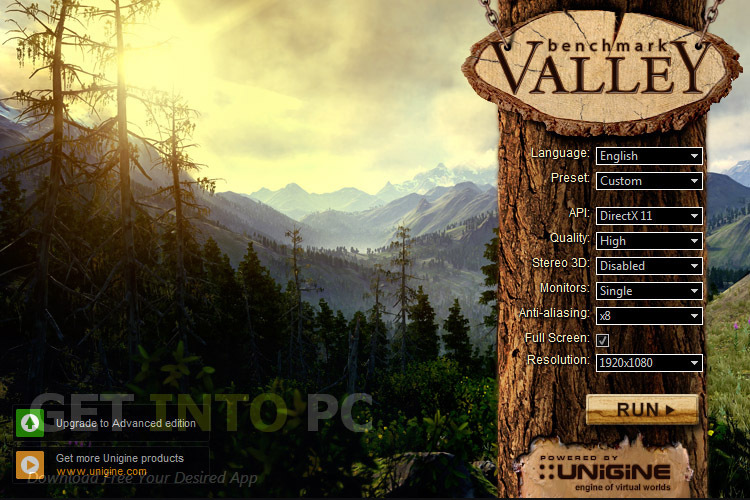 Below are some noticeable features which you’ll experience after UNIGINE Valley Benchmark free download. 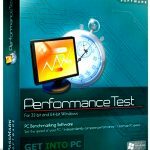 Detailed and extreme hardware stability testing. 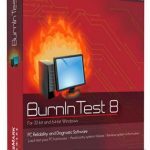 Multi platform application and is compatible with Windows, Mac and Linux systems. Graphics are provided in extreme details. Reports can be generated in CSV formats. 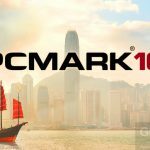 Before you start UNIGINE Valley Benchmark free download, make sure your PC meets minimum system requirements. 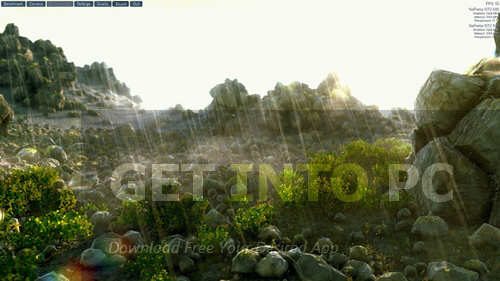 Click on below button to start UNIGINE Valley Benchmark Free Download. This is complete offline installer and standalone setup for UNIGINE Valley Benchmark. This would be compatible with both 32 bit and 64 bit windows.